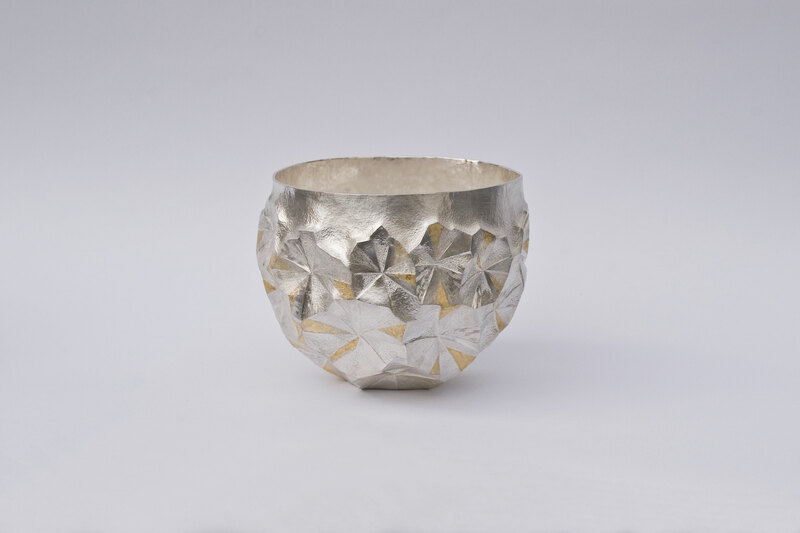 Yusuke Yamamoto is a silversmith and storyteller in metal. 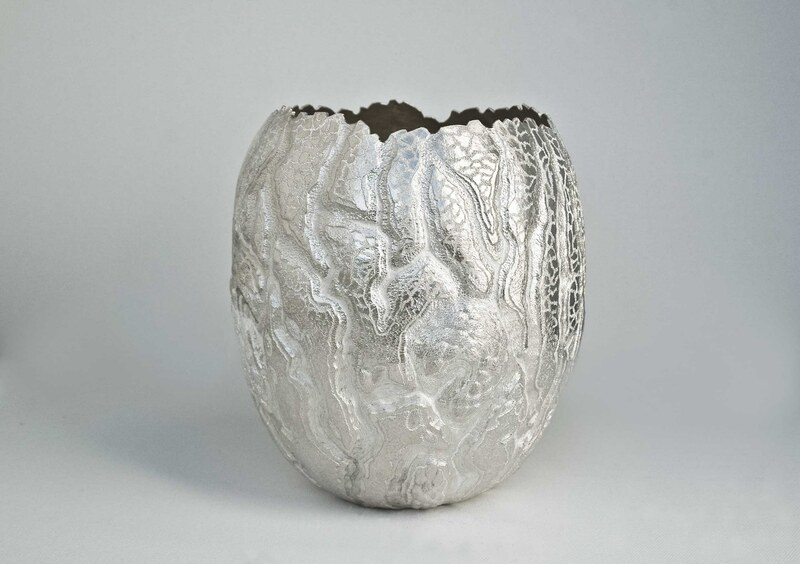 His work is informed and permeated by his everyday observations of nature. 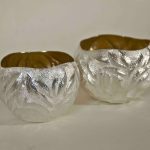 “The behaviour of water and clouds, the patterns of petals and woodgrain – these eye-catching parts inspire the whole picture. 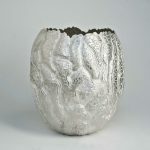 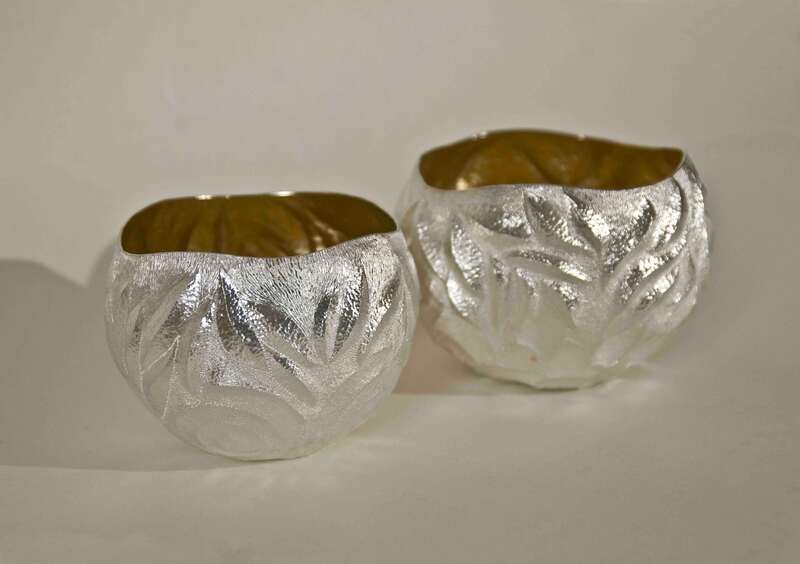 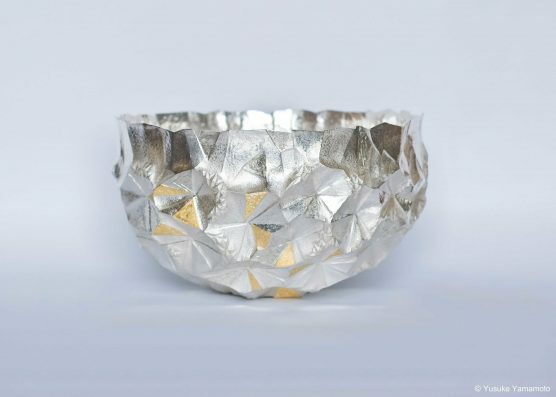 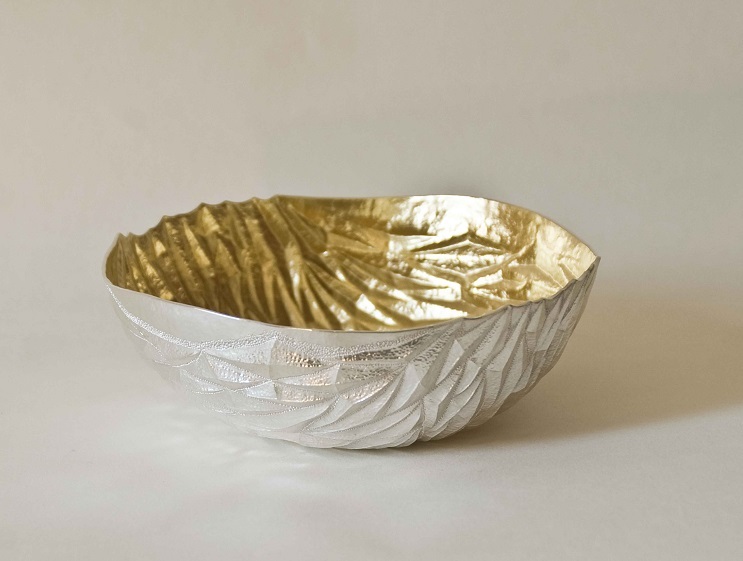 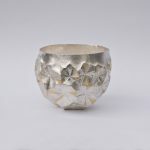 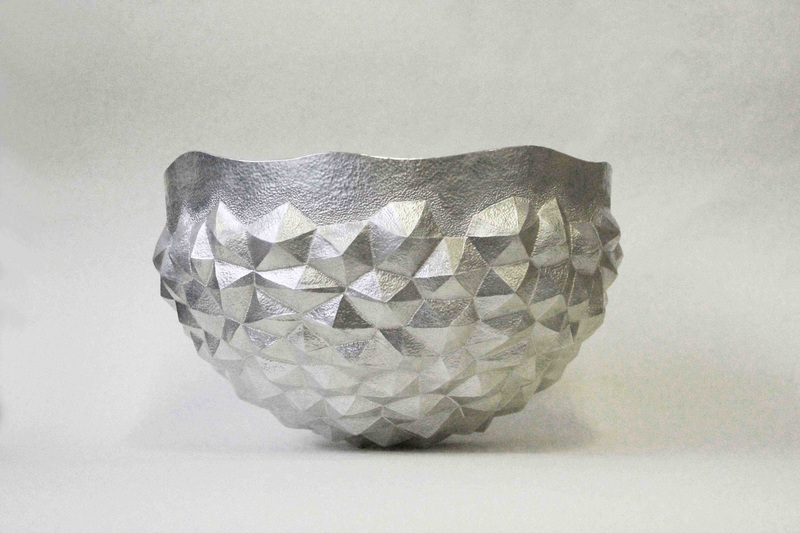 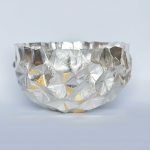 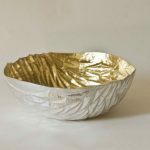 Once he has found the ‘face’ – the essence of his story, then he begins to translate these ideas onto metal with his particularly individual style of sculptured and chased silver forms and vessels, exploring movement and pattern through distinctive surface texture and hammered marks. 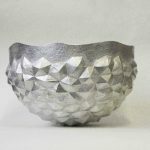 How to contact Yusuke Yamamoto.